As we look back on the years gone by, we cannot help but think of all those challenges and successes that brought us to where we are. 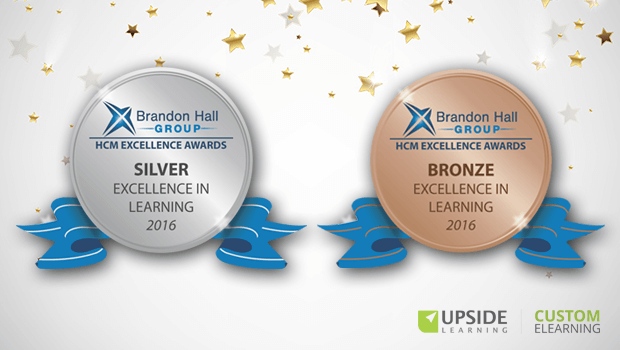 Upside Learning together with two of its clients won two medals in the 2016 Brandon Hall Group Excellence in Learning Awards. 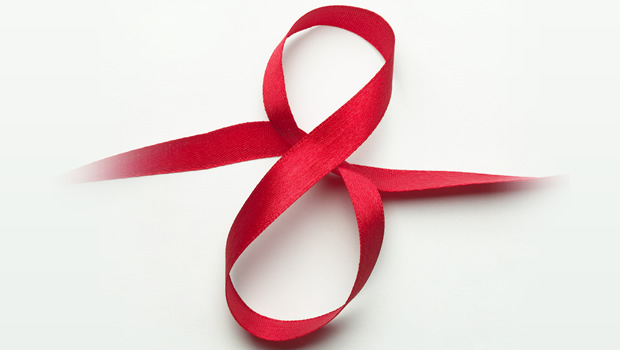 The number ‘9’ symbolizes harmony; it represents the inspiration and the perfection of ideas. We couldn’t agree more. Our 9 year journey (we celebrated our anniversary yesterday) is a picture of these and many more qualities. 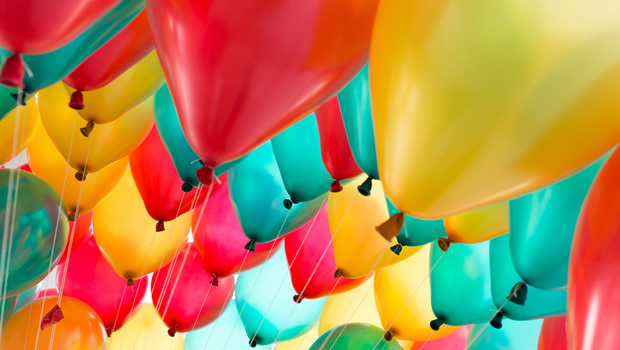 So this time around when we, the Marketing team, sat down to brainstorm on the possible ways to commemorate this beautiful journey, we knew exactly what we wanted to highlight – the values and qualities that personify Upside Learning. And what better way than to leverage the latest web designing technology – Parallax Scrolling? 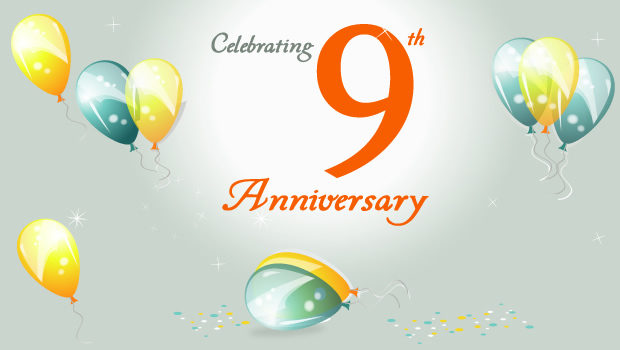 8 years back, on 7th April 2004, we began as a boot-strapped startup. 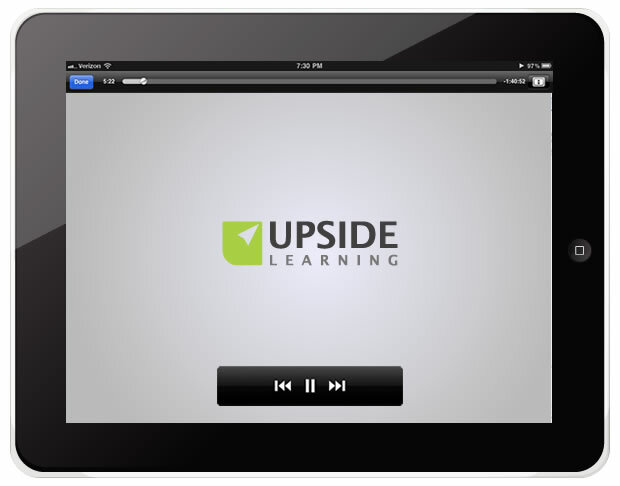 Today, in 2012, we have come a long way, but still treading the same path of providing innovative learning solutions. 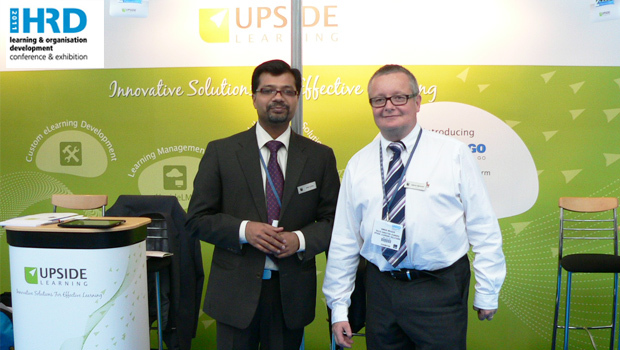 2011 seems to be really big on events for us.After a huge success at ASTD TechKnowledge 2011, April will see us participating in CIPD HRD 2011, an HRD conference and exhibition. 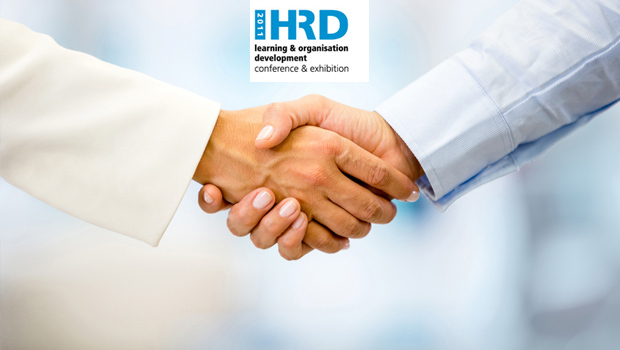 Scheduled to take place on the 6th and 7th of April 2011 in Olympia, London, this event will see leading learning and organization development suppliers in a range of disciplines including training, L&D, OD, leadership, coaching and more, come together under one roof. Over the past 6 odd years, we have gained much more than experience and knowledge. 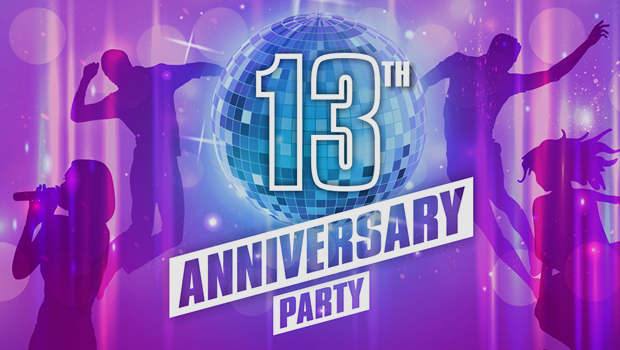 We have grown quite well, from a 6 member team to 150+ professionals, today; from being just another provider of eLearning solutions to being a global leader in Custom eLearning Development, Learning Management System and Mobile Learning Solutions; and becoming a consistent performer with over 12 awards and recognitions. It’s the time of the year when the air carries the happy jingle of Santa’s bells and the world celebrates the dawn of a new year! For us at Upside Learning, it marks a time to look back on the days gone by and celebrate the awards we won, heights we scaled and hurdles we overcame. But more than these, it marks a time to celebrate the relationship we share with you – our readers. It is a celebration that goes beyond the professional ties and the business conversations; beyond departments and designations; beyond regions and religions. 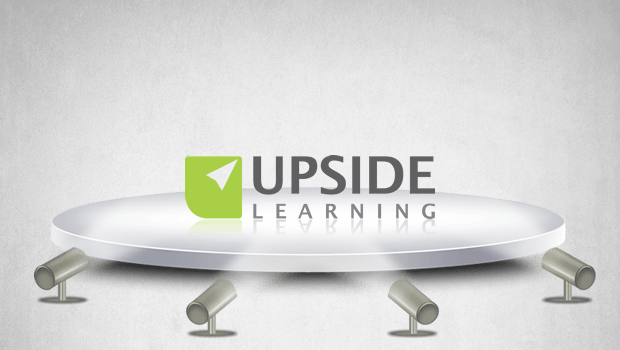 Upside has always prided ourselves on being tech and web-savvy. Our capabilities in both spheres reflect in our website. 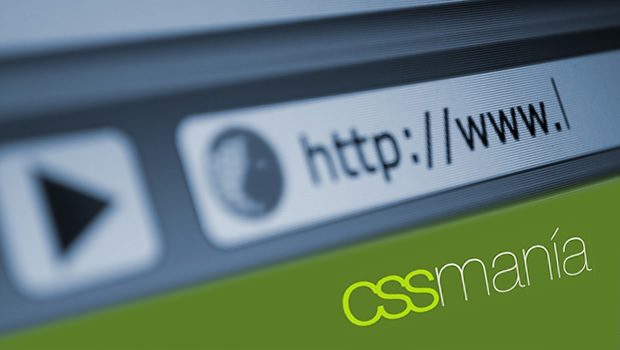 Our revamped website was recently featured in a CSS mania gallery. Welcome to our new look blog! If you have been a regular reader of our blog, you would have noticed that we’ve changed our identity! As a dynamic and innovative organization, we have always kept pace with the changing times, evolving with technology, and customer requirements. Today, we have changed our corporate identity to reflect our ‘you-centric’ approach and our focus on growth.